Matthew Collings reviews Howard Hodgkin: Absent Friends at the National Portrait Gallery, London, on view through June 18, 2017. 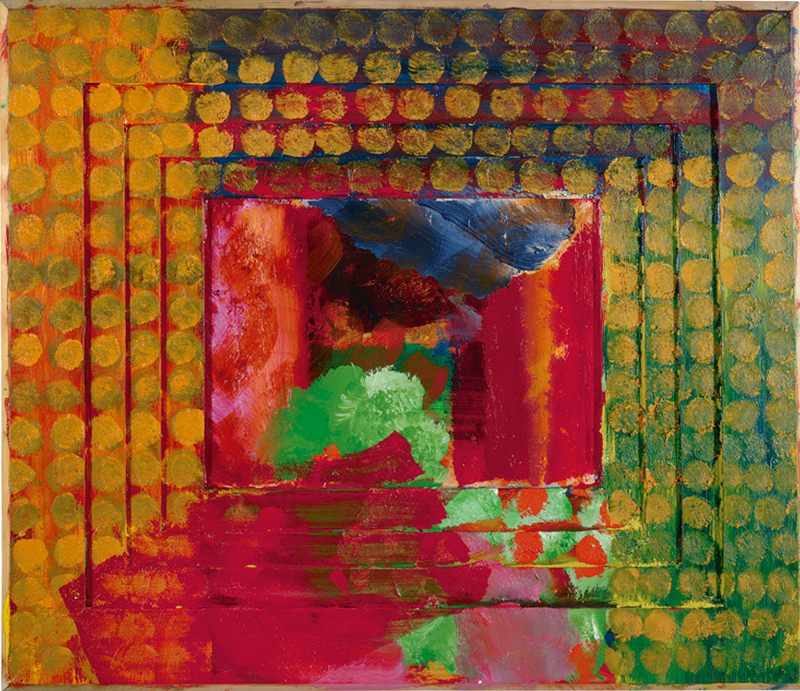 Collings writes: "[the show] ... emphasises that [Hodgkin] would cling to subject matter as a taking-off point even though he always departed into abstract realms — but always returned as well, making it clear somehow that he was picturing reality as he felt it. ... [the paintings] are full of sensations of real things, so you can believe that his stated intention regarding a particular picture..."